This client came to us with a variety of requests. 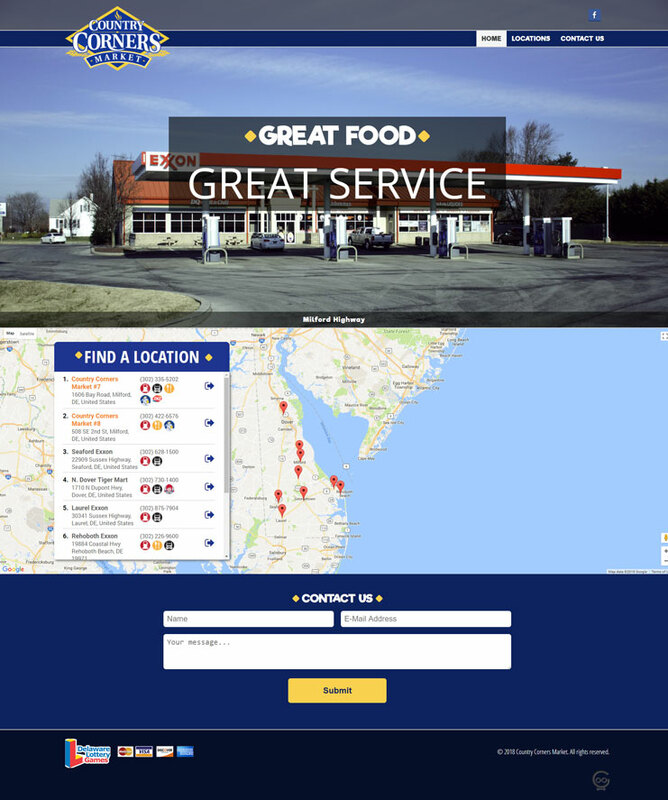 They first wanted our unique Yext service for updating their business name and locations online. They also received Facebook setup and support. Then they moved into a website development project. Techno Goober created the client's Yext profile to verify their various locations. Through our Yext service, we were able to remove online listings with the locations old business name and phone number. We also updated the listings with their new website URL. After setting up Yext, we created a Facebook page for the client that lists their various locations. After creating their Facebook page, we developed a custom website with advanced map functions and location listings. Lastly, this client requested custom photography for their new menu and marketing. The professional photography is also displayed on their website.